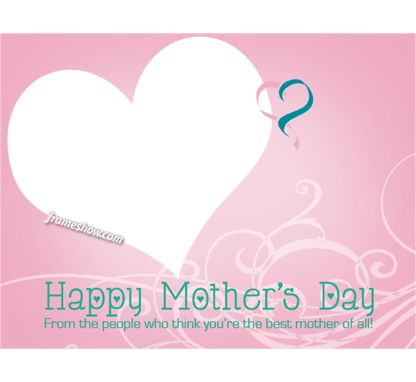 On Sunday 11th of May, 2014 we celebrate Mother’s Day. It’s a day dedicated to Mother all over the world to honor them for their love and tender. 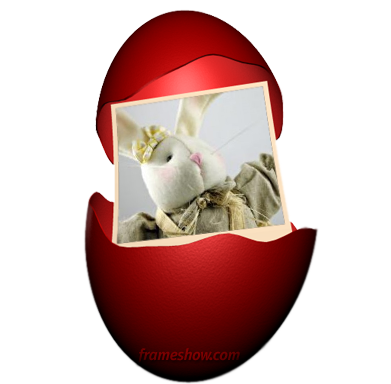 In frameshow.com you will find a wide variety of photo frames to decorate your mother’s photos and create beautiful e-cards. 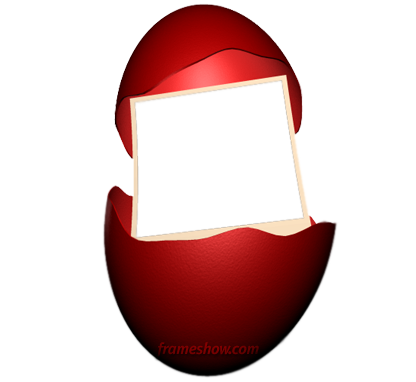 A Happy Mother’s Day frame with a heart. 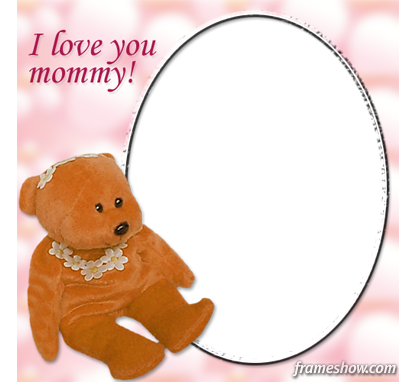 You could place your mother’s photo inside the heart. A heart gift box with in image frame in it. 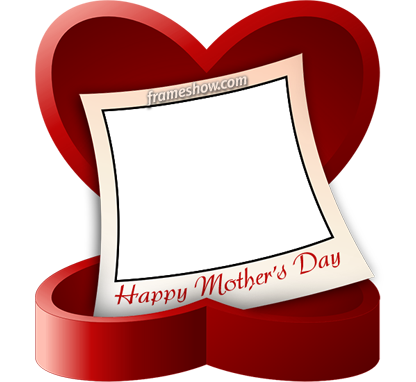 You could insert your mother’s photo or a nice photo of a bunch of flowers to create your photo frame/ecard. 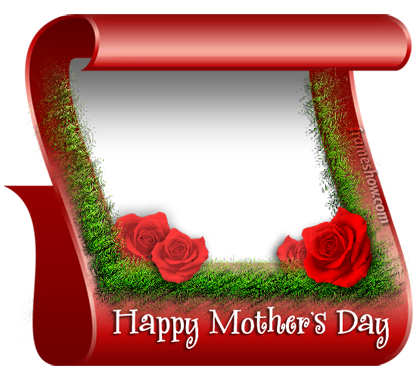 Happy Mother’s Day photo frame with red roses on it. A cute teddy bear saying “I love you mommy” photo frame. 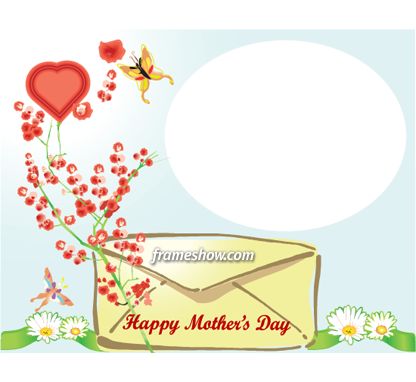 See more Mother’s Day photo frames and e-cards to choose from and create e-cards! 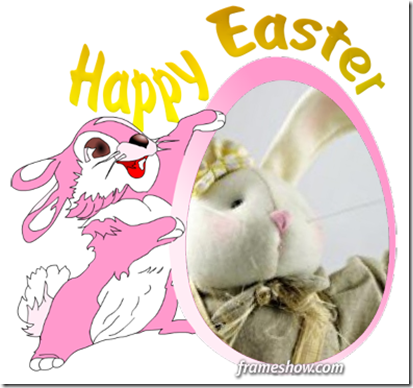 Easter is getting closer. Create nice framed photos to send as e-cards to your family and friends. Here, you will see some of our Easter photo frames that you can use to create your personalized ecards. 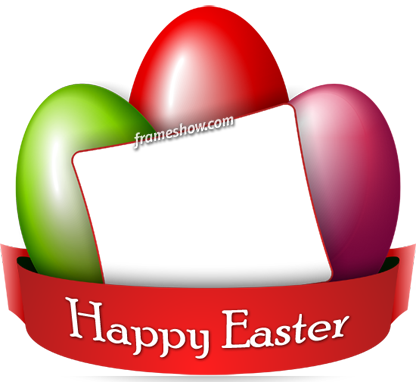 You can use a nice red Easter egg photo frame and a nice image in order to create the following e-card. 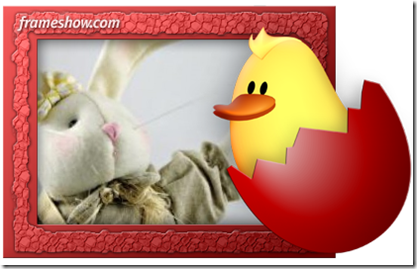 An Easter chicken Photo Frame to be send as an e-card. 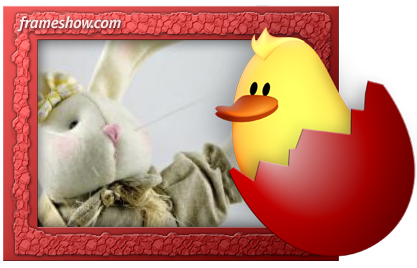 You can add your message and you picture to send it as an e-card. Happy Easter eggs picture frame to create a photo frame/ecard. Another Easter chicken image frame to create a cute framed image as an e-card. 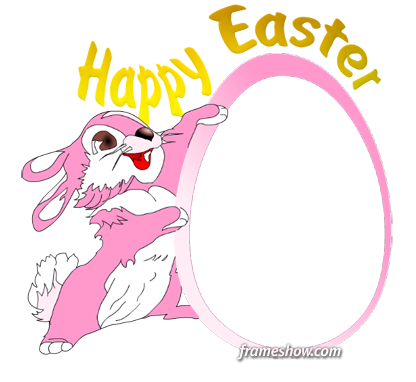 This Happy Easter pink rabbit image frame could be used to create a fancy Easter e-card. 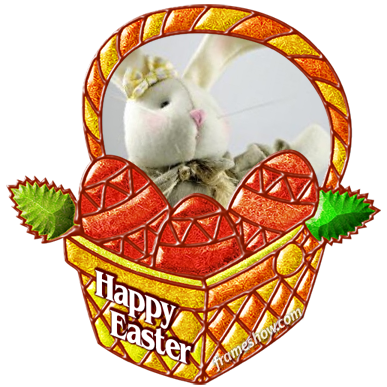 This Happy Easter basket with eggs image frame could be also used for a nice e-card. 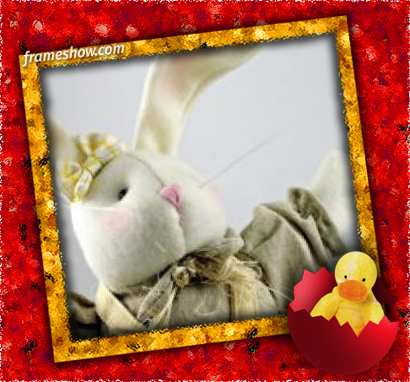 See more Easter photo frames and e-cards to choose from and create e-cards! 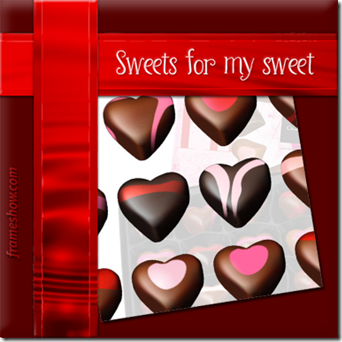 Here are a few ideas for Valentine’s Day frames and e-cards. 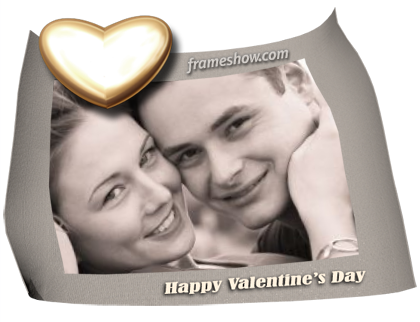 You can decorate your photos, placing them in nice Valentine’s frames and then print them or use them on your computer. You can also create nice e-cards combining your photos and our photo frames, then add your message and video if you want and send it to your boyfriend/girlfriend. 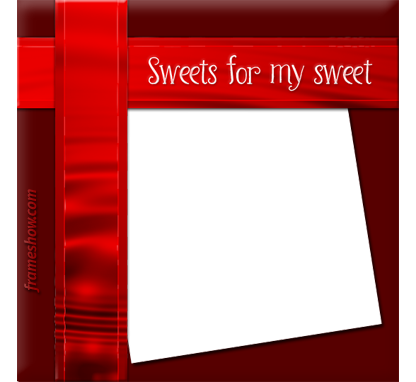 You can use a nice “Sweets for my sweet” photo frame and a nice image in order to create the following e-card. 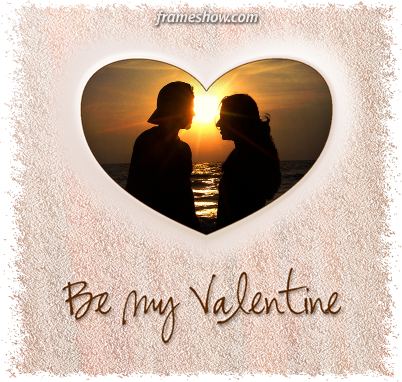 Be my Valentine Photo Frame to be send as an e-card. You can add your message to the person you would love to have as a valentine and send it. 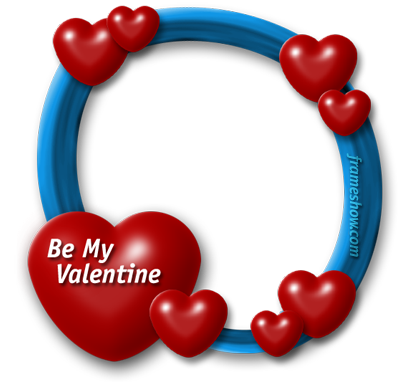 Another sample idea of a “Be my Valentine” photo frame/ecard. This Happy Valentine’s Day image frame could be a framed image to print and share with your love or have it as a wallpaper on your computer. 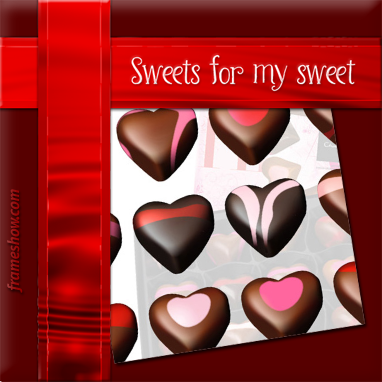 See more Valentine’s Day photo frames and e-cards to choose from and create e-cards! 10 more days have been left until the Valentine’s Day. In frameshow.com you will find a lot of Valentine’s Day photo frames to decorate your photos with your loved one or send e-cards to your girlfriend/boyfriend. 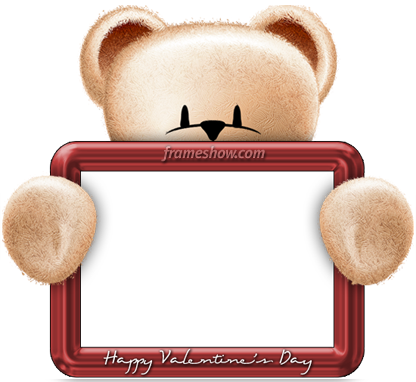 Sweet teddy bear Happy Valentine’s Day photo frame/ecard. 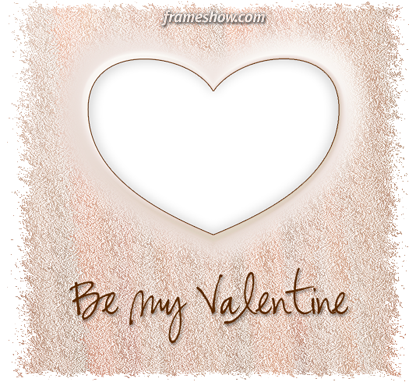 Be my Valentine Photo Frame. 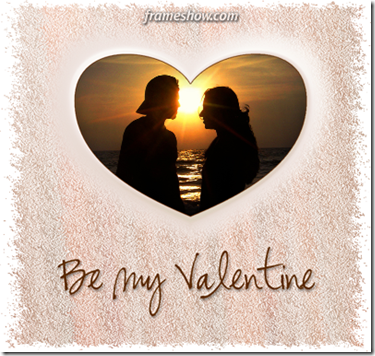 Be my Valentine photo frame/ecard. 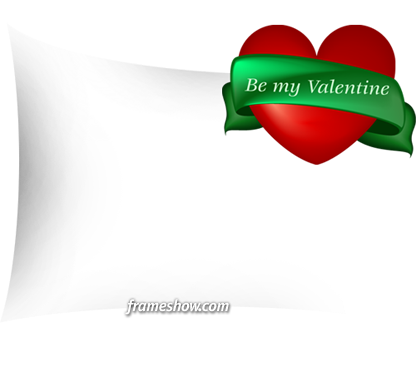 Be my Valentine picture frame/e-card. 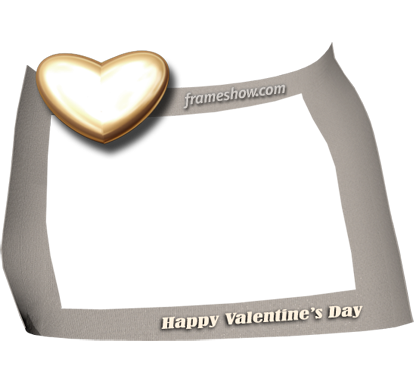 Happy Valentine’s Day image frame/e-card. 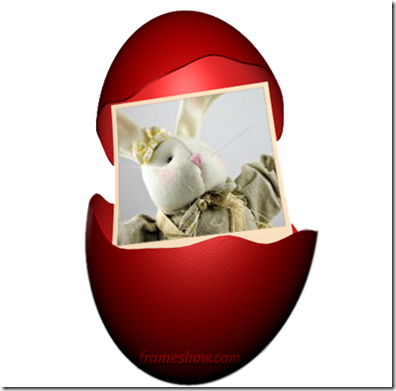 You can click on all the above images to start creating your photo frames and e-cards. We happily announce that we have added a Facebook Share button in our e-card web application. 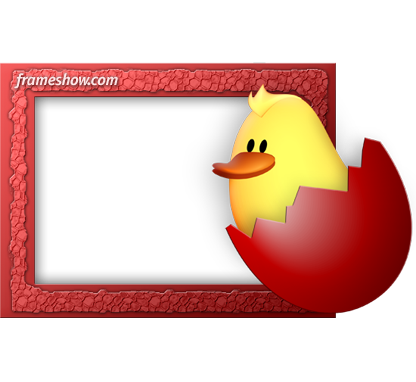 Now, you are able to easily share your framed image with your Facebook friends. 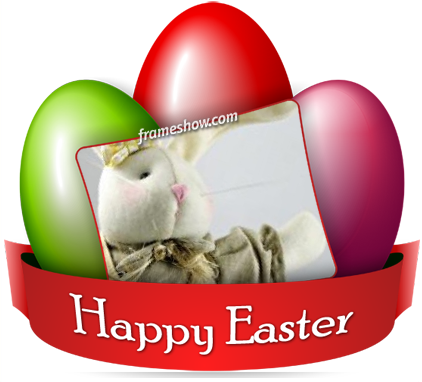 By clicking on Send E-card you will find the Facebook Share button under the framed photo. By clicking the Share button, you will be prompted to the Facebook Dialog. You can share your framed image to your Timeline, to a friend’s timeline, to a group’s timeline, to a page that you manage or to send it as a private message to your friends. 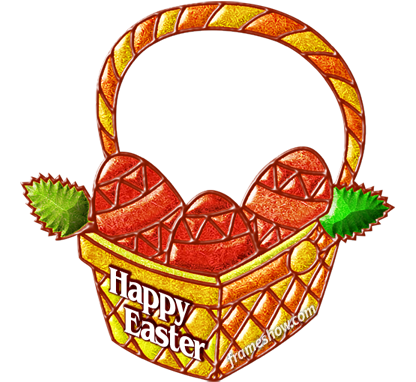 You can also add your message and click on Share Link to send it. Note, that for some reason the Facebook dialog will appear as empty the first time, by refreshing that dialog page will bring the framed image. 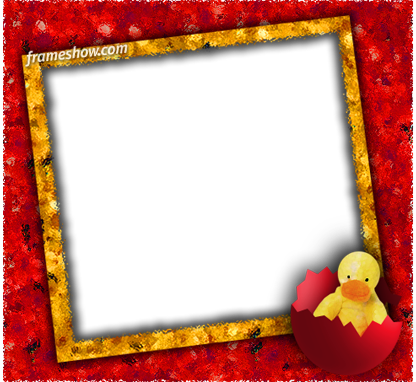 Create your own framed images/e-cards more Christmas photo frames!